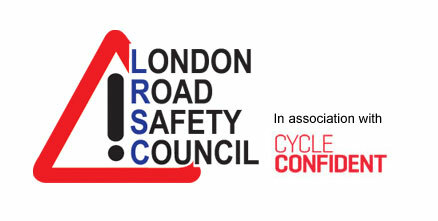 Riders across London have the chance to win a share of £350 of motorcycle vouchers by answering a simple safety-related question. The 2Wheels London summer safety competition asks riders ‘what would be your safety tip for riding a motorbike or scooter in London?’. Entrants are also invited to provide a safety tip of their own for fellow riders across the Capital – but this is optional. 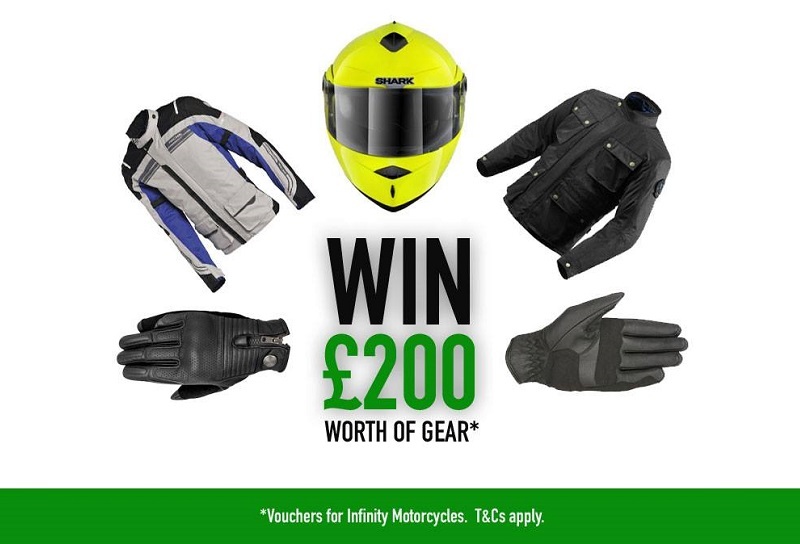 Everyone who enters will qualify for a prize draw to win up to £200 in vouchers for Infinity Motorcycles. Three London-based winners will be picked from random, with each receiving a voucher to the value of either £200, £100 or £50. The competition closes on 31 August and the winners will be announced on 3 September.